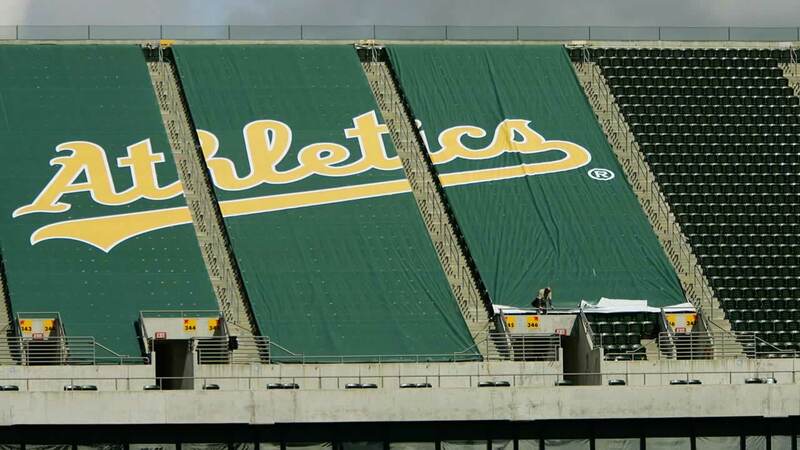 OAKLAND, Calif. -- Northern California residents affected by the wildfires last fall can attend an Oakland A's game against the Kansas City Royals in Oakland on June 10 for free. The 1:05 p.m. game will include tributes to first responders and firefighters and will provide fundraising opportunities for non-profit organizations in the North Bay. Fans can get two complimentary tickers by visiting athletics.com/northbayday. They will be asked to show a photo ID with an address from a city affected by the fires in order to claim the free tickets on game day. Fans from other communities can purchase a special firefighter appreciation ticket at athletics.com/firefighters. "Following the Northern California fires last fall, we saw that baseball had the ability to provide relief and healing to a community facing such devastation," A's spokeswoman Catherine Aker said in a statement. "We immediately took part in relief efforts, and we are proud to continue to help support these communities. North Bay Day is just another way we can give back to our fans," Aker said. Click here for more stories on the Oakland Athletics and click here for more stories on the North Bay wildfires.